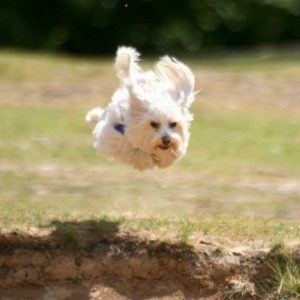 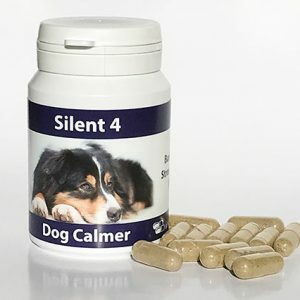 People often think that because dogs are carnivores, herbal supplements simply will not have any affect. 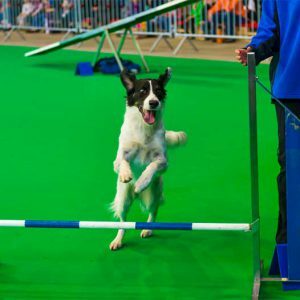 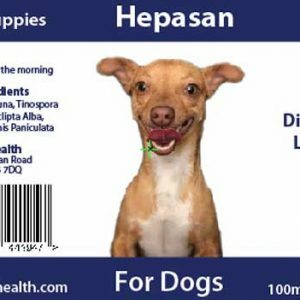 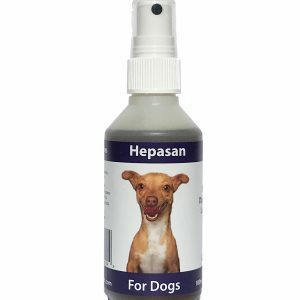 Through extensive research, we have found the opposite to be true as dogs and canines have had little or no exposure to such remedies for thousands of years, our herbal supplements are often more effective than todays drugs. 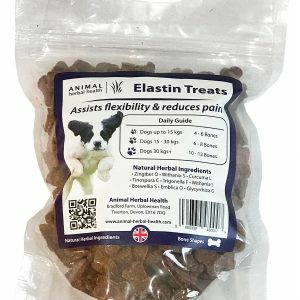 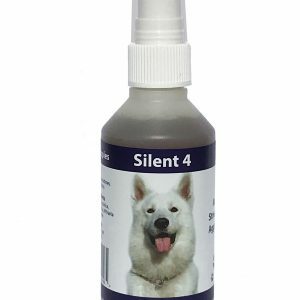 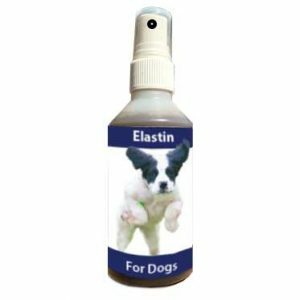 Try some today for your doggie.